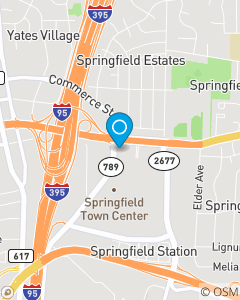 Conveniently located just off the Capital Beltway and I95 Near Target at Springfield Towne Center. As a State Farm agent, I commit to making and contributing to a remarkable customer experience in every interaction, every day. An experience which is personalized, caring and simple. An experience so remarkable, that once people experience the Craig Griffith State Farm way, they'll want to share it with someone else.